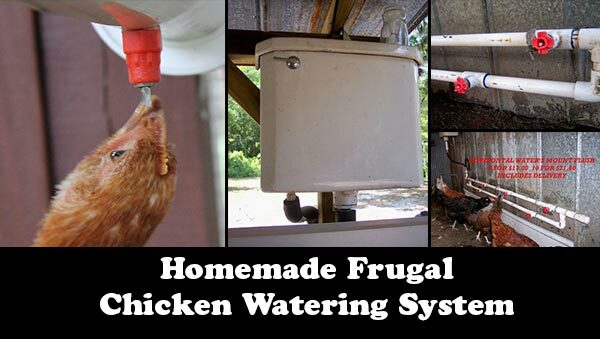 Chickens require clean drinking water, which may seem easy enough to do. 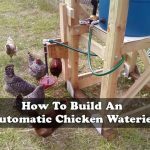 But there are choices in how you deliver water to chickens Watering your chickens can become a very repetitive thing you have to do quite a few times a day this is a great way to not have to think about watering them every day. 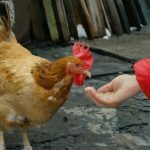 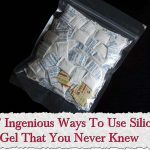 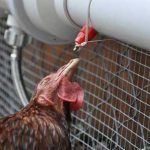 This project is ideal if you are going away for a day or so and need to keep your chickens watered or even if you do not want to go out to your chickens all the time as life can be very busy. 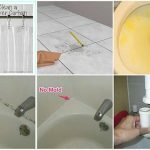 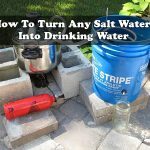 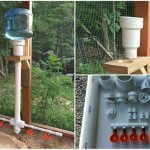 With this step by step tutorial of how to make a homemade frugal chicken watering system you will be able to make a large scale watering system for around $40.